Lady Lex, Ginjah, Tony Anthony, Nature, Sizzla and more. 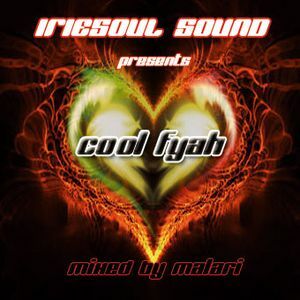 Iriesoul Sound presents "cool fyah" the new mixtape mixed by Malari! 100% pure reggae brought to you with love & blessings!